All photos and commentary © Jonelle DeFelice 2003-2018 unless noted otherwise. Welcome to the New England Depot! 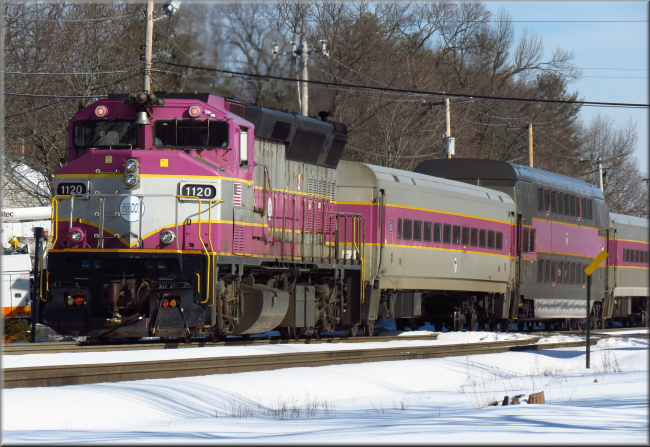 Here you will find some of my photos of New England area railroading on regional freight lines, tourist lines, and interesting items from local museums. The NED blog has additional photos, model railroad info, local railroading news, etc. All photos were taken by myself unless noted. Feel free to browse around the Depot and drop me a telegraph with comments or info!